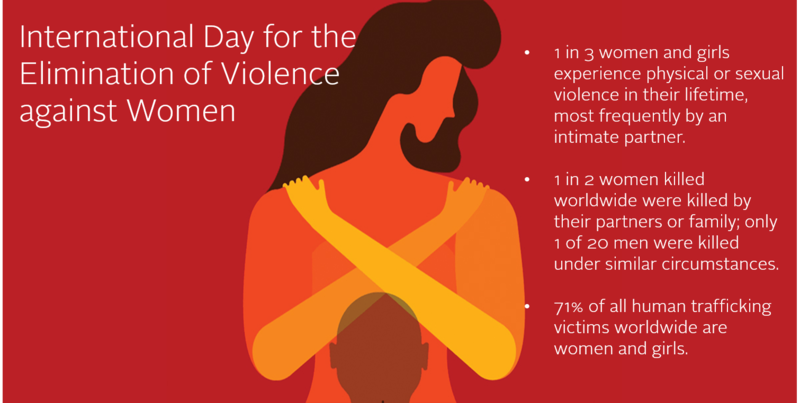 November 25th is International Day for the Elimination of Violence Against Women. It’s a day to raise awareness of the fact that women worldwide are subject to so many forms of violence, and to highlight the scale and true nature of an issue so often ignored and overlooked. Violence against women and girls remains one of the most widespread human rights violations in the world today. This violence takes on many forms, including physical, sexual, and psychological. Gender-based violence stands in the way of achieving equality and the fulfillment of human rights for all women and girls. All in all, the promise of the Sustainable Development Goals (SDGs) – to leave no one behind – cannot be fulfilled without putting an end to violence against women and girls. While gender-based violence can happen to anyone, anywhere, some women and girls are more susceptible, especially those living in poverty. 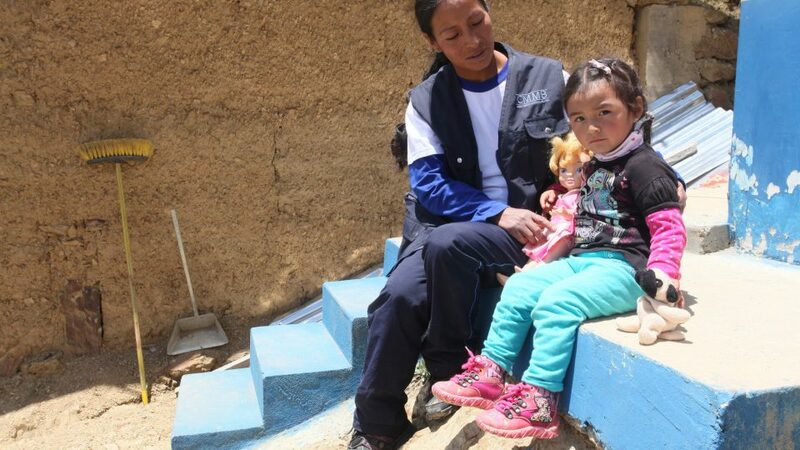 Women living in impoverished communities are almost twice as likely as others to experience gender-based violence in their lifetime; women like Malvina. Malvina is a woman from the indigenous highland region of Peru. She has been a victim of displacement, human trafficking, child labor, early marriage, and domestic abuse. Listen to her story. Watch this video to hear the story in Malvina’s own words. Women like Malvina are too often silenced; their struggles and dreams so often ignored. This reality is unacceptable. Today, and every day, we stand together with women and girls experiencing gender-based violence. We work to create access to healthcare and economic opportunities for women to help them build a brighter future for themselves and their children. Support Women Affected by Violence Today.